New York based BlackRock is setting up its newest unit in Budapest, which will operate as an innovation and technology centre. The company has drawn up long-term plans in Hungary. By the end of 2017, it aims to have a solid presence in Budapest, and will soon begin hiring and training for this purpose. BlackRock was established in 1988 by eight entrepreneurs, as part of the Blackstone Group. The company has since become one of the world's leading asset managers, which has been listed on the New York Stock Exchange since 1999. The company – employing 13,000 people around the world – provides asset management services to both institutional and private clients with innovative technological solutions including risk management tools. "Budapest ticked all the right boxes for us. The world-class higher education institutions in the city provide highly qualified specialists in the field of science, mathematics, technology and information technology. 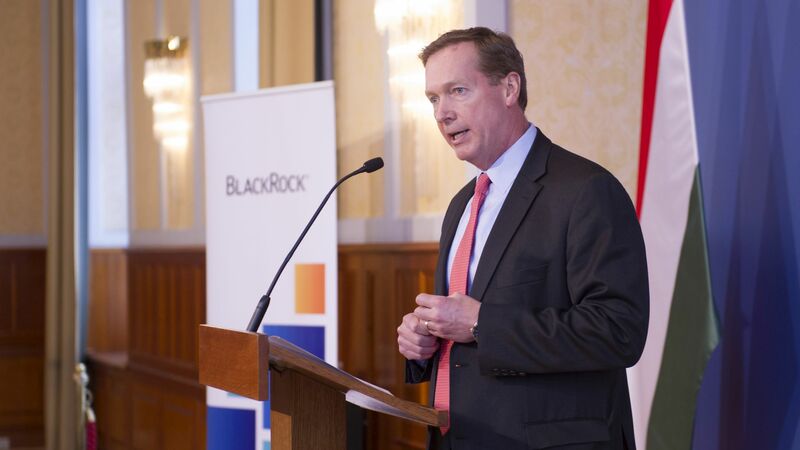 This supports our objective for the Budapest office to become a key part of BlackRock's European franchise" said Patrick Olson, COO of BlackRock EMEA. 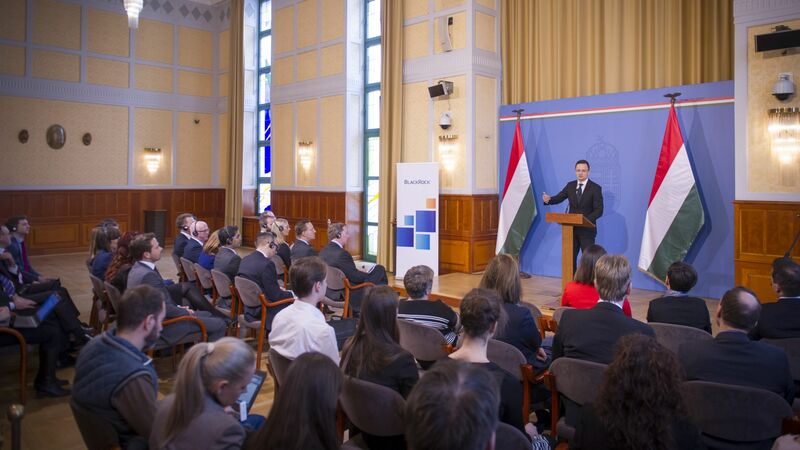 In addition to the quality of life in the city and the developed infrastructure, the commitment of the Hungarian government and the Hungarian Investment Promotion Agency (HIPA) shown in connection with the project played an important role in shaping the decision of the company. In relation to the investment, Róbert Ésik, president of HIPA noted that the new centre of BlackRock in Budapest will become a key new player of the Hungarian business services sector - which typically creates jobs of high added value - expanding the range of investors that carry out global development and innovation activities in Hungary. The new centre of BlackRock will offer a long-term career alternative not only for fresh graduates, but also for Hungarians working abroad. The United States of America is the second largest investor in Hungary – the biggest outside of Europe – In terms of direct foreign capital investment in the country. US companies in Hungary employ currently more than 100.000 workers.